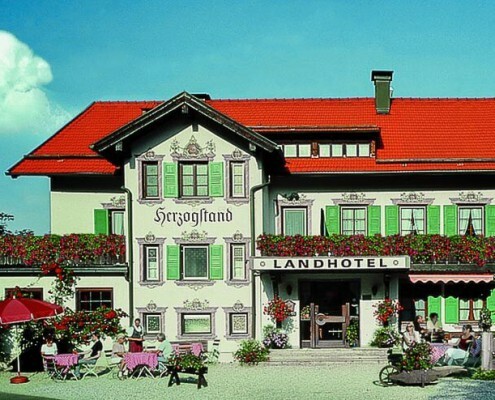 Landhotel Herzogstand – your hotel in Kochel am See! Please come in and enjoy your stay at the “Landhotel Herzogstand” in Kochel am See. This traditional Bavarian hotel offers a familiar atmosphere in one of the most beautiful places in Bavaria between Benediktbeuern, Garmisch-Partenkirchen and Bad Tölz. The “Zwei-Seen-Land” (“Two-Lakes-Country”) at Herzogstand is a dreamlike region for recreation. Centrally located at the edge of the Alps – almost 60 kilometers from the City of Munich – and easily accessible via the Autobahn A95. 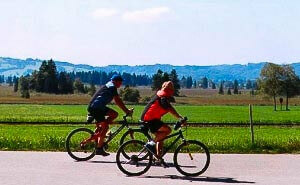 Kochel am See offers a rural idyll and Bavarian charm in a breathtaking natural scenery. The mountains and lakes of the surrounding area are known far beyond the borders and are loved alike. 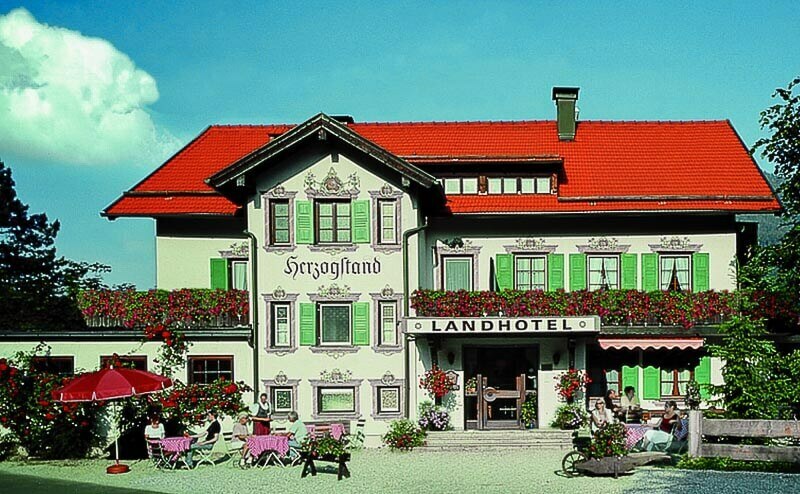 Here in this beautiful area our Bavarian Landhotel Herzogstand is located. 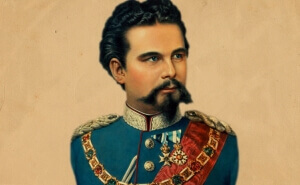 In honor of King Ludwig II. of Bavaria the “Gasthaus zum Herzogstand” was named in 1919 after his favorite mountain near the lake Walchensee. For almost 100 years now this is a popular meeting place for guests and locals. Our mission is to preserve tradition and still offer authentic modern hospitality. What do you expect from an original Bavarian, rustic country hotel? Ein Landhotel mit Familienflair, wir fühlten uns wie zuhause. Klasses Zimmer, super Frühstück, einfach urgemütlich! Sehr gemütlicher Landgasthof mit tollem Frühstücksbüffet. Service, Freundlichkeit und Preis-Leistungsverhältnis sind seit Jahren top! Gepflegtes Haus mit authentischer Wirtsstube (ohne Kitsch), ausgesucht frischem Frühstück, abseits der Durchgangsstrasse – sehr zu empfehlen! Die gemütliche Gaststube ist neben der Gastfreundlichkeit der Familie Gerg ein echtes Highlight. Lage prima um alles zu Fuss zu erkunden. Wer Urlaub in den Bergen sucht und gut aufgehoben sein möchte ist hier richtig! Die Atmosphäre ist schön gemütlich. Sehr empfehlenswert!!! Sehr gemütlicher Landgasthof mit einer symphatischen Gastgeberfamilie! Die bayerischen Tapas sind eine Superidee und sehr lecker! In the 19th century the stables of King Ludwig II. 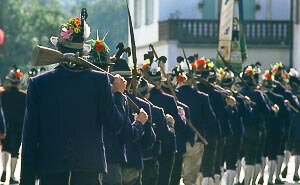 of Bavaria were located at Gasthof Herzogstand. Bargain hunters save money with our vacation deals. Dreamlike days in Kochel at attractive prices! What’s going on in the foothills of the Alps at Kochelsee & Walchensee? Excursions and recommendations can be found on our blog. 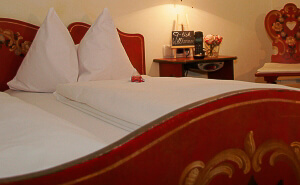 Enjoy Bavarian flair of past days combined with modern interpretation: our 10 individual theme rooms. For connoisseurs and enthusiasts. 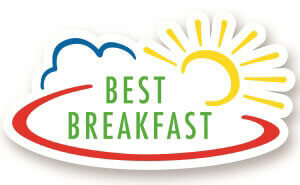 Our breakfast buffet was honored by “Best Breakfast” – the hallmark of Germany’s best breakfast buffets. 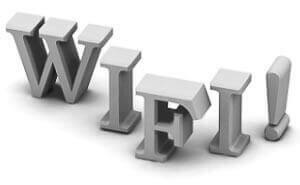 High-speed wireless internet access for free! Free online surfing in hotel rooms, dining rooms, Biergarten & garden. 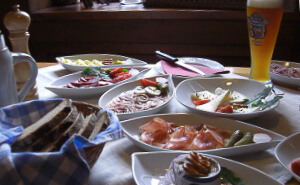 The Gasthof Herzogstand is famous for its Bavarian snack tapas. 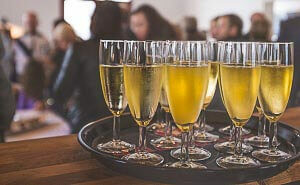 We offer individual tapas evenings in a personal setting for private events. Celebrate in Landhotel Herzogstand at Kochel am See. 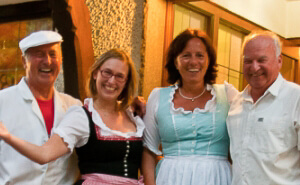 Whether old Bavarian parlour, Fischer-Salettl or beer garden – the ideal place for your unforgettable event! Enjoy our popular Bavarian barbecue each Friday at 6 p.m. in the summertime – reservation strongly recommended. Don´t miss out on this!